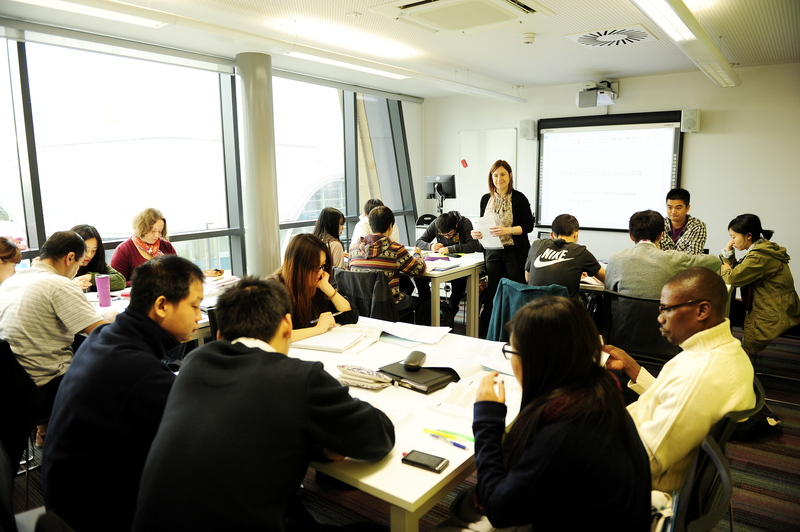 INTO Newcastle University offers a range of courses that are proven to help international students progress to undergraduate and graduate degrees in the UK. 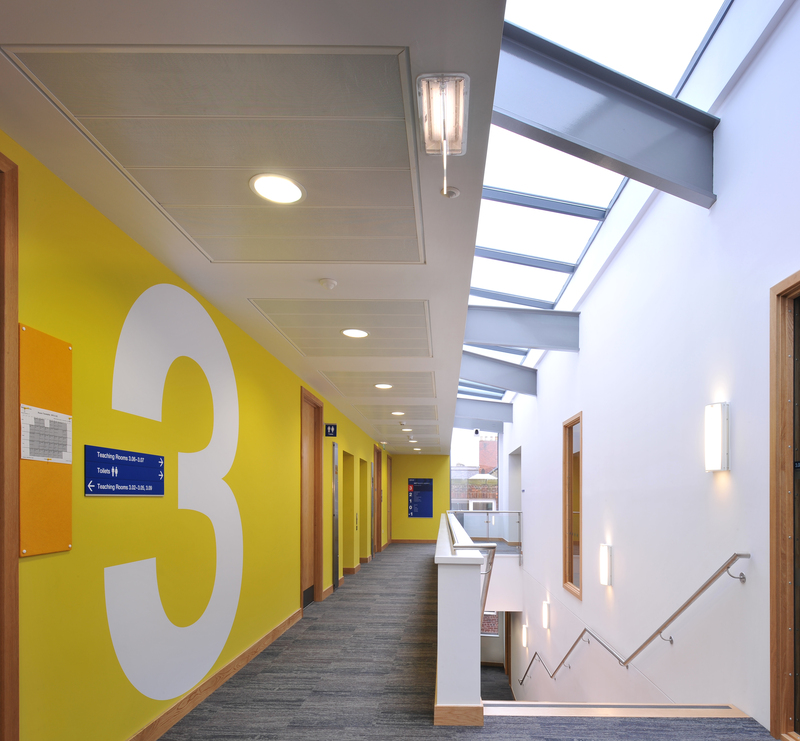 The Centre also offers a number of general English courses for professional or everyday use. Eligibility for undergraduate programmes differs for UK and EU students, contact us for more information. 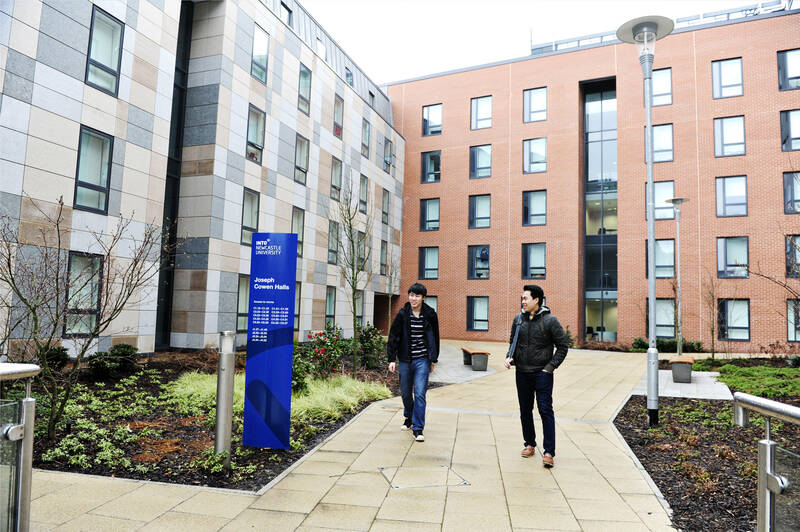 INTO Newcastle University is a new, state-of-the-art study centre for international students, at the heart of the Newcastle University campus. 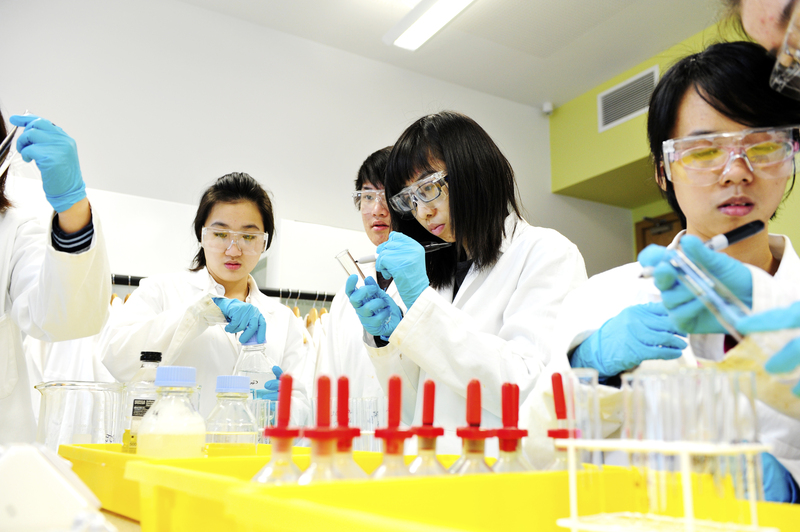 Our programmes offer a guaranteed route into Newcastle University, one of the UK’s leading higher education institutions. 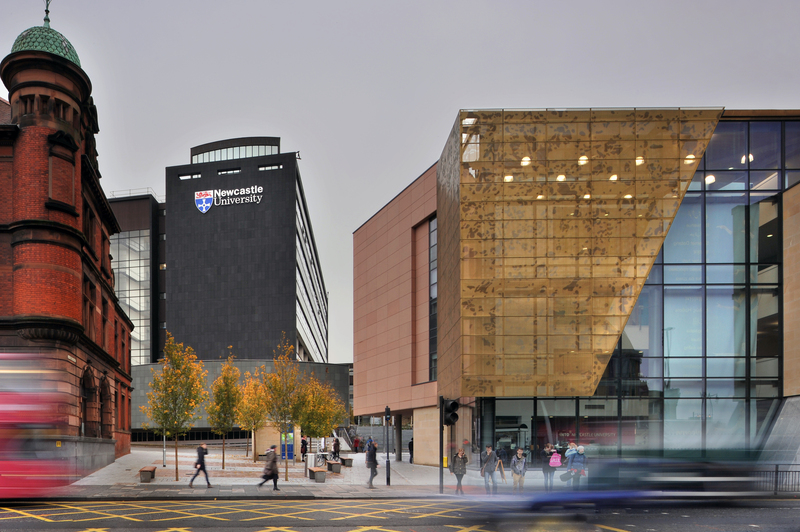 Newcastle is seen as one of the friendliest and most affordable cities in the UK, and its university is in the country’s top 10 for overall student satisfaction and experience. With an award-winning careers service specially tailored to international students like you, it’s no wonder Newcastle is one of the top 20 UK universities for graduate employment. 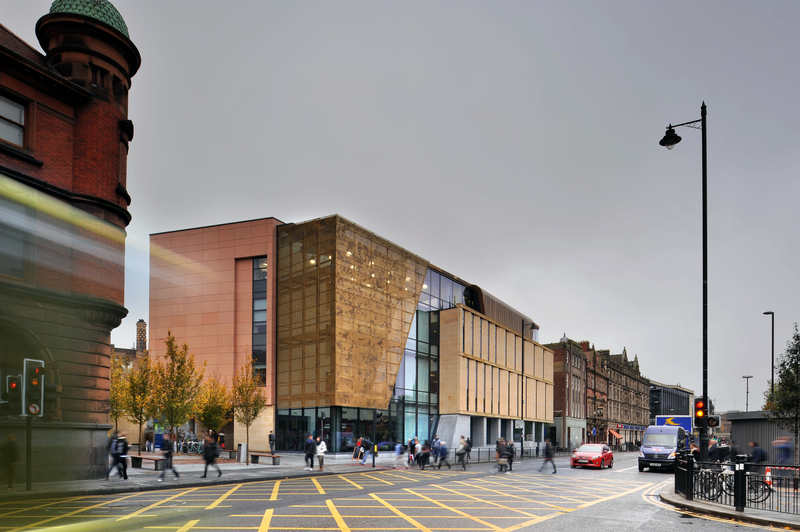 At INTO Newcastle University, we’ll help you develop the academic study and English language skills you need to take the next step to the career of your dreams. Read on to see why 94% of our students progressed to UK higher education in 2013, or contact us if you have questions.